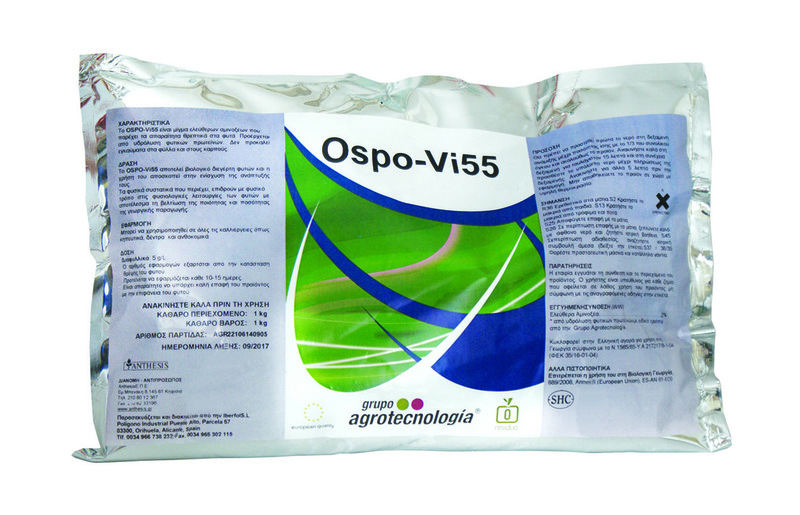 Ospo-Vi55 is a product derived from the hydrolysis of plant proteins. 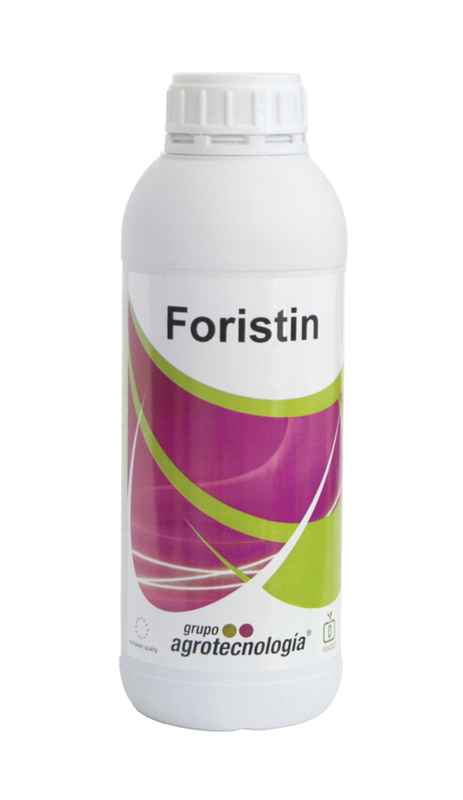 The natural ingredients it contains, enhance the growth of plants, and also affect naturally the physiological functions of plants, resulting in improvement of the quality and quantity of agricultural production. 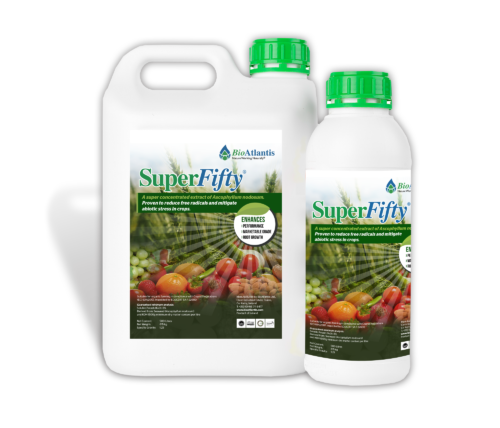 Using it saves valuable energy for the plant, making the plant vigor against to adverse conditions (biotic and abiotic factors). 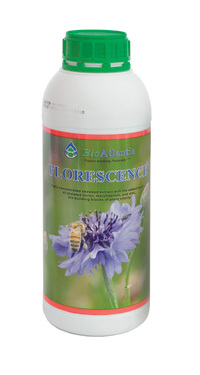 Thanks to its specific composition, phytoalexins and phenols are produced which activating the plant defense system. Avoid to store it in places with high temperature.